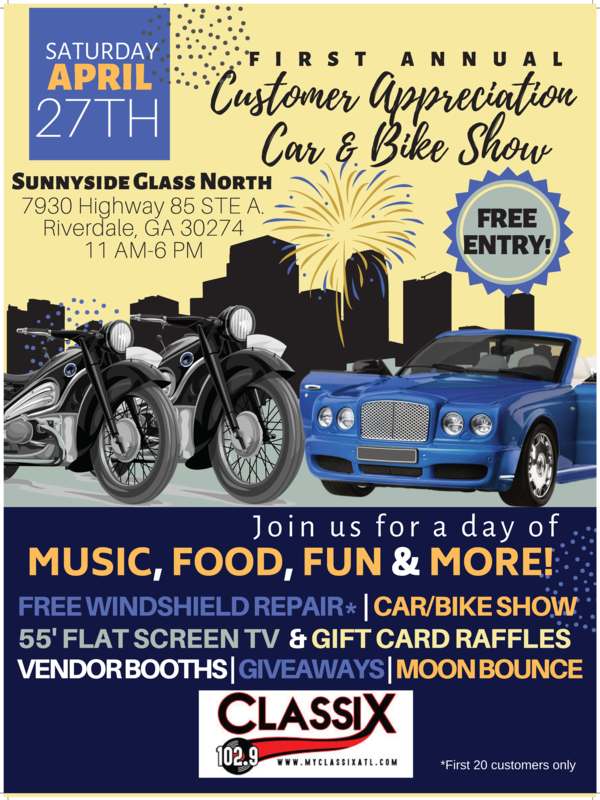 Sunnyside Glass North has been your leader in the auto glass industry servicing throughout the Spalding and Henry County areas since 1995. At Sunnyside Glass North we understand that windshield replacements and auto glass repair cost are not apart of your budget. 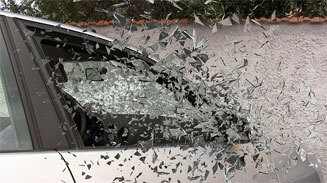 We provide windshield replacement to Atlanta, McDonough, Hampton, Stockbridge, Griffin and surrounding cities. Due to heavy debris while traveling, your windshield can experience major hits. We hate it when it happens, but thankful when you call. 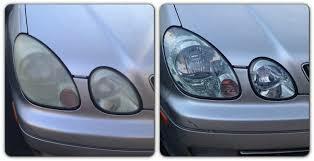 A headlight restoration could make your headlights shine like new, extending the lifespan of your headlights and improving visibility. 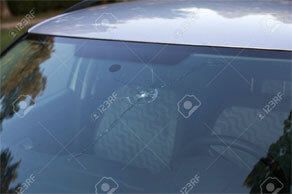 Have you been told by other auto glass companies that you should replace your wieldshield when you see a chip? Give us a call today! 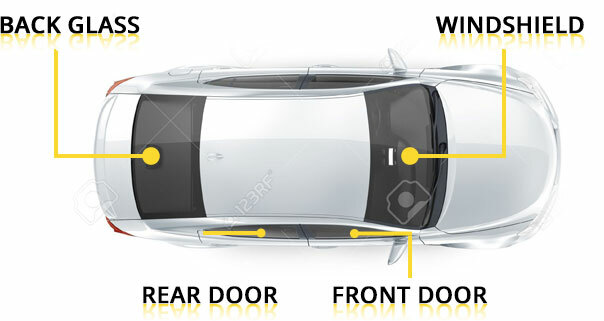 Improve the look and comfort of your vehichle by adding tint shade. We offer many shade options to meet all your needs. Call NOW! I went from a completely spider-webbed windshield to this in just over an hour. Great price and excellent customer service. Thanks, Curtis! Wonderful people to work with, wonderful prices, and great work! I needed my windshield replaced and the day it was to be done, bad storms were forecasted so they came and picked it up from my work and had it back in less than three hours with a new windshield and tint! Thank you Mike! We will be bringing you our business from now on!